Many couples share the dream of celebrating their wedding in the Amalfi Coast. Here, locations seem to have been created purposely as perfect backdrops for stunning marriage proposals, with magical views of small charming towns perched onto the sea. 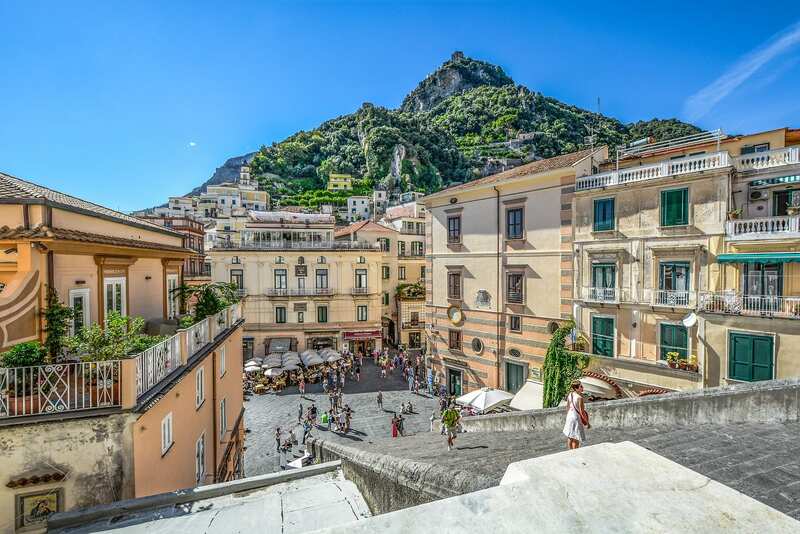 At the Amalfi Coast, you will be in the heart of the Partenopea tradition: you can choose to get married on a splendid terrace with a breathtaking sea view, in one of the many scented citrus gardens or in luxurious villas with exotic influences. Whichever your choice, you will be surrounded by the unique warmth and hospitality that only this area and its people can offer. There are many places to be discovered: Capri is a romantic yet lively location, ideal to celebrate your marriage on a terrace overlooking the Faraglioni, or in one of the splendid piazzas that characterize the island life. From Sorrento to Amalfi, every corner of the coastline will give you a unique emotion, passing by Positano, a true and timeless gem. 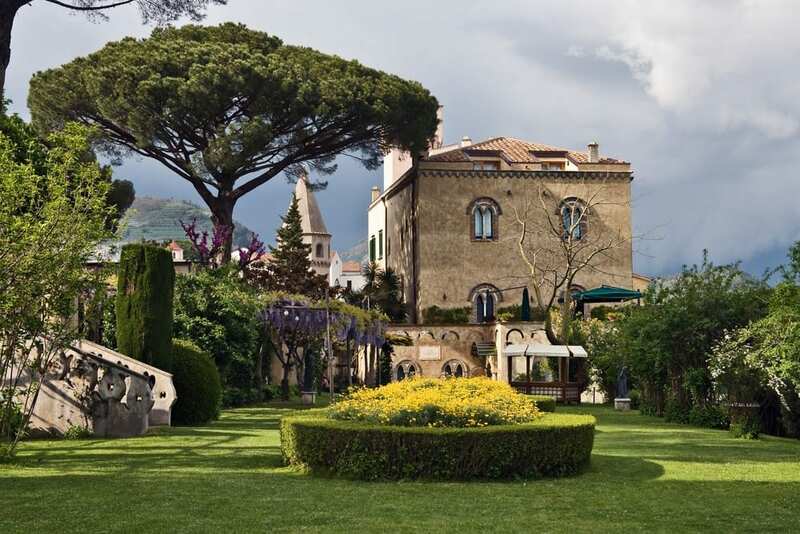 For the romantics, the ideal location is Ravello, a perfect balance between stunning views and exclusive venues. By choosing the Amalfi Coast, you will experience the wedding of a lifetime and offer your guests a truly unforgettable experience. Moreover, you will have the possibility to share an exceptional culinary experience and try one of the best and richest Italian regional cuisines, including authentic pizza. How to organize your destination wedding?